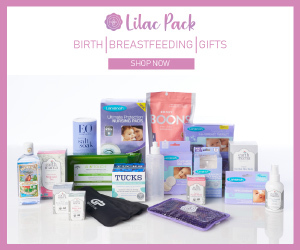 As a new mom, whether you’re working or not, you’re going to experience times when you need to be away from your baby – so it makes sense to plan how you’ll keep breastmilk flowing when you’re apart. 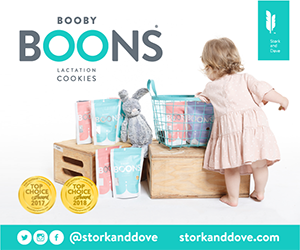 Creating and maintaining a supply of frozen breastmilk is foundational and the first step in ensuring that you can breastfeed your baby for up to a year or longer, as recommended by the American Academy of Pediatrics. What moms really want to know is what strategies work for pumping, storing and keeping a good milk supply while juggling a busy schedule. Here’s how moms we know make breastfeeding work for them. 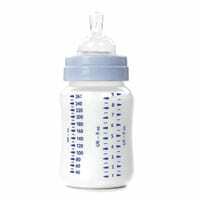 Experts agree that establishing good breastfeeding habits and milk supply from the beginning is truly the key to successful pumping and bottle feeding later on.